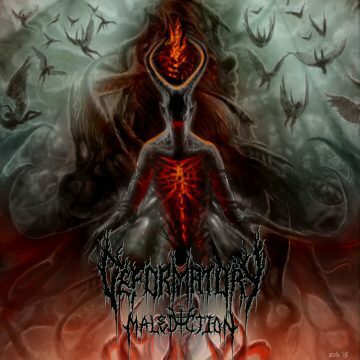 DEFORMATORY’s second full-length album ‘Malediction’. Album released 02/05/2016 via CDN Records. Recorded, mixed, and mastered by: Dan Rogers – From The Frost Audio, Ottawa, ON. Jewel case, full insert, stickers and personalized thank you note included with CD. All proceeds go directly to the band.